For great new ways to get the London look, just watch this space! 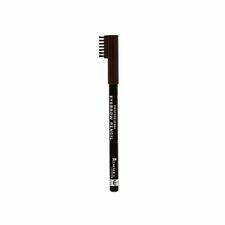 Groom and shape brows with this eyebrow pencils built-in brush. Beauty Pro. Elegant Touch. IBD Gel Professional. Our aim is to provide the best solution for you as quickly as possible. GENTLE KISS. made with love by. It is nearly impossible to replicate colours exactly. Also different computer settings affect colour. Important Information. If you love to change your nail polish often, 60 Seconds Super Shine polishes are ideal for you! And it dries in under 60 seconds so there is no more hanging about waiting for your nail polish to dry! For great new ways to get the London look, just watch this space! 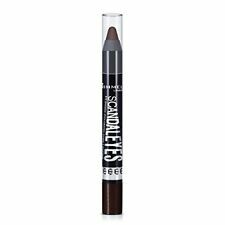 This classic kohl eyeliner leaves a thick and easily blended line of color. Soft Kohl will not tug or skip on the delicate skin around your eyes. I advise knowing the colour you buying before purchasing incase you think the picture looks different than the naked eye. China Glaze Gel Polish. China Glaze. Gel Polish (UV/LED). Gel & Dipping Kits. Red Carpet Manicure. Artistic Colour Gloss. Artistic Colour Revolution. remains at the forefront of the beauty and nail care sector. EXTRA SUPER LASH. BROWN BLACK. For great new ways to get the London look, just watch this space! Nail Tools & Files. 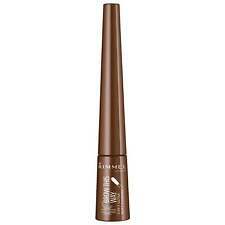 Long-lasting, ultra soft brow filling powder that doubles up as an eyeliner for an impactful eye look. 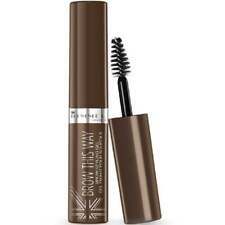 Line, define & fill for a WOW brow! Nail Tools & Files. remains at the forefront of the beauty and nail care sector. Nail Polish Direct?. was Established in 2011, and was founded by Harj along with his team of beauty and nail-care specialists with an aim of providing high quality products at affordable prices. 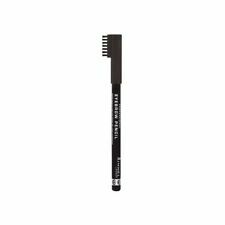 Sculpt the perfect photo-ready, high impact brow! Piggy Paint. Elegant Touch. Our aim is to provide the best solution for you as quickly as possible. Nail Polish Direct?. was Established in 2011, and was founded by Harj along with his team of beauty and nail-care specialists with an aim of providing high quality products at affordable prices. 3-in-1 Ultra Soft Powder 003 Dark Brown. 12ml bottle. I have also just tried this one once, or at the most twice. It is also almost full. SALLY HANSEN Miracle Gel Dig Fig 440 which is a very deep red. It is large 14ml bottle and I have worn it only twice. Condition is New. For great new ways to get the London look, just watch this space! 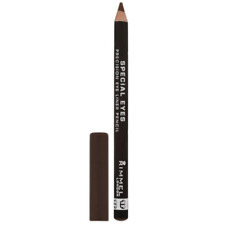 This classic kohl eyeliner leaves a thick and easily blended line of color. Soft Kohl will not tug or skip on the delicate skin around your eyes. 60 Secondi Super Shine ad asciugatura rapida. L’applicazione è ultra semplice e precisa in una sola passata con il maxi applicatore dalla forma arrotondata. They will do their best to assist you and resolve any issue or need you may have.